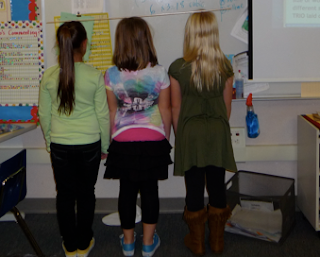 Mrs. Yollis' Classroom Blog: Types of Triangles! I really enjoyed watching the video of you rotating the equilateral triangle, and saying that no matter how many times you rotate it, it doesn't look different. I would have to say that the isosceles right and the scalene right are my favorite triangle because they all have one right angle. I think the post is great. It is probably going to make people learn more about triangles. It was pretty suprising that I had a an isosceles triangle on my necklace. The video was amazingly good. You three really know your Triangles. What is your favorite kind of triangle? My favorite triangle is the scalene because it has all different sides. Gal your necklace does look like a triangle. Thanks for the great comment. You said that the isosceles right and the scalene right were your favorite triangls. I like them too. Thanks for writing that the video was amazingly good. I saw you asked what my favorite triangle was. For me the equilateral triangle is my favorite. Thanks for such a nice comment to the TRIO. You are always thoughtful! I liked the video of the rotating equilateral too. In fact, the equilateral triangle is my favorite polygon. My husband made me a necklace with an equilateral triangle on it. I'll try to remember to wear it this week so you and the trio can see it. I love your post! The combination of your text and images really help students understand the differences between the triangles. You'll never look at your necklace the same! Thanks for a fabulous comment...nice HTML code! So you like the scalene triangle best because all the sides are different. That's funny because I like the equilateral triangle best because all the sides are the same! Thanks everyone for such thoughtful comments! I can't wait to see the necklace your husband made for you! Like Sydney said, "I like the idea of TRIO". It's really cleaver. Why is the equilateral triangle your favorite polygon? 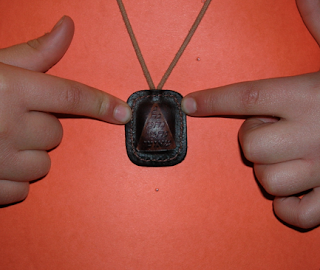 It's so cool that you have an isosceles triangle on your necklace! I noticed that is said Hebrew on it, and I was wondering, do you know how to read Hebrew? If you do, what does it say because I only know how to read with the vowels under the letters. What a creative and educational post! I had forgotten the 5 different triangles (it has been a long time since I learned about each of them) and you made (re)learning fun. 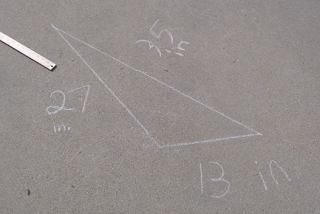 My favorite part was that you saw triangles all over: on Gal's necklace, in the sidewalk/pavement, and in classroom shapes. I have a question for you. What kind of triangle would the three of you make? Are you all equal in size or would you be scalene because you are all different sizes? Maybe you could add a photo of the TRIO laid out as a triangle? I can believe that you didn't see that your necklace had a triangle. I didn't see that either! Where did you get your triangular necklace. You asked us what our favorite triangle was. Mine is the equilateral triangle because it can tessellate. Your idea is great. We liked it so much that we already did an activity about it. What we did was the trio, also known as Kate, Jaxon, and I, made an isosceles triangle. The triangle was a little of an equilateral, but we really wanted to be right about this. We made it an isosceles triangle because Kate was a bit taller than Jaxon and me. I'm glad that Trent found the carved triangle on the school grounds. I've learned that a diagonal line is longer than a straight line for a scalene triangle. Which triangle do you think is the most popular triangle for you three? My favorite triangle is the equilateral triangle because it reminds me of my basketball frame. What is your favorite triangle? In my opinion, I think the post is fantastic! 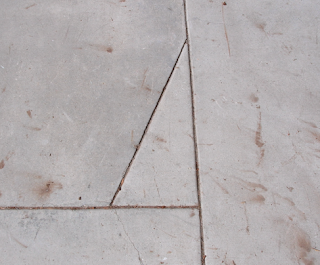 I have an isosceles triangle in my bathroom on the floor. I remember when I was at Gal's house, that there was a scalene triangle. It was on her window. I think it was made out of three pipes. 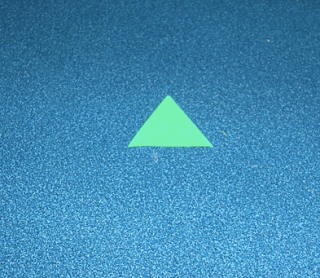 In your video, it was interesting that when you rotate an equilateral, it has the same sides. Gal, that is really cool how your necklace was an isosceles triangle. I like the equilateral triangle, because when you rotate it...it looks the same, and the equilateral triangle tessellates. I was so excited to see that you not only answered my question, but you took photos of the human triangle as well! What a treat. I have another challenge. When I was in fourth grade, I remember that my favorite word was hypotenuse. I used it when I played word games with my family and friends. Do you know what that word means? It definitely applies to your triangle studies. Thanks for commenting on the post so much. I saw you said that you saw my necklace had hebrew on it. You were right. So you asked if I could read the hebrew and what it said. It said the name of a rabbi. Unfortunetly I do not know how to read it. My mom though will sign me up for a private lesson whith a person who will teach me all the letters and the sounds of them. Thanks for taking the time to comment. You asked where I got it from. I actually do not know because I asked a family friend if she can give me one that she owns. You asked a great questoin. My guess is the equilateral triangle. I am glad that you learned that great fact about the lines. Great comment. Thanks for commenting. I agree that it was cool that there was an isosles triangle on my necklace. Thankyou for the comment. Wow! 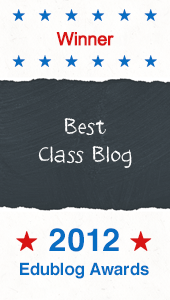 I am so impressed with your blogging skills! Part of being a blogger is responding to people who take the time to read your post and leave a comment. Isn't it fun to know that people are interested in what you are learning? Great work! Your writing is really improving too! Love it! My name is Jessica Purvis. 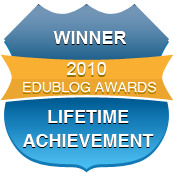 I am a student at the University of South Alabama commenting on your blog for Dr.Strange's EDM 310 class. 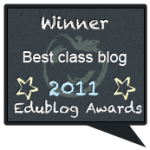 Wow, I have really enjoyed looking over your blog! It's very well organized, and I love the videos you all have made! I am actually taking a Geometry course right now that is teaching me how to have a better understanding of things like equilateral and isosceles triangles so I can teach students like you all about them. 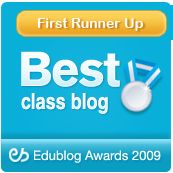 I might refer some of my classmates to your blog, so they can see how you all are learning about different triangles. 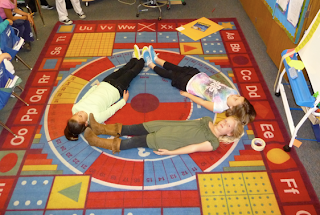 It's great how you made the different triangles out of your bodies, and I especially enjoyed the isosceles triangle necklace and the video on how equilateral triangles look like the same shape no matter which way you turn it. Isosceles right triangles are my favorite triangles. 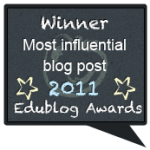 You can visit my blog if you'd like and, leave a comment if you want! Nice post. Do you three think that the human triangle is an equilateral triangle or an isosceles triangle? I think think that it is an isosceles triangle because Kate is taller than Jaxon and Gal. I don't have any thing in my house that is a triangle, but I did have a triangular lunch. You can see it at Collaboration Corner. I have a Isosceles Triangle in my dinig room.It is somthing that you can eat. It is a gingerbread house. On the back and front of the gingerbreadhouse is an Isosceles Triangle. What type of triangles do you have in your house? 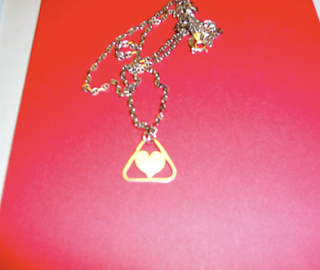 I really like the necklace its really pretty, and it's a triangle. My favourite triangle is an equilateral triangle because all the sides are the same. That is an interesting word. I've never heard hypotenuse before. Maybe I will look it up on the online encyclopedia when I get home. Thank you for the amazing comment. My favorite triangle is the scalene because all of the sides are different. Today I found another scalene right on school campus. I could not believe my eyes when I saw that equilateral triangle necklace that you brought in. That heart in the middle was a good touch. I wish my mom could buy me a copy of that necklace. You really did a great job writing the post with Kate and Jaxon! About the Hebrew reading, you start by reading the letters. Then, you learn simple vowels like kamatz and patach. They both make a soft a sound. The way I do it at the Hebrew school I go to is they time you. You have 45 seconds to read a page. There are ten levels. The first one is white, red, orange, yellow, green, blue, purple, brown, gray, and last but not least, black. I'm in purple right now which is the seventh level, but instead of reading words that don't exist, you read actual prayers. When you're in purple, you don't have 45 seconds. It depends on how many words it has. The hardest one I did was probably the Ashray. When you start gray, you read from the Sidur. My cousin is in gray right now with no one else. It looks really easy, but it's not! When you want to pass a level, the rabbi has to test you so he knows if you're good enough to move on to the next level.